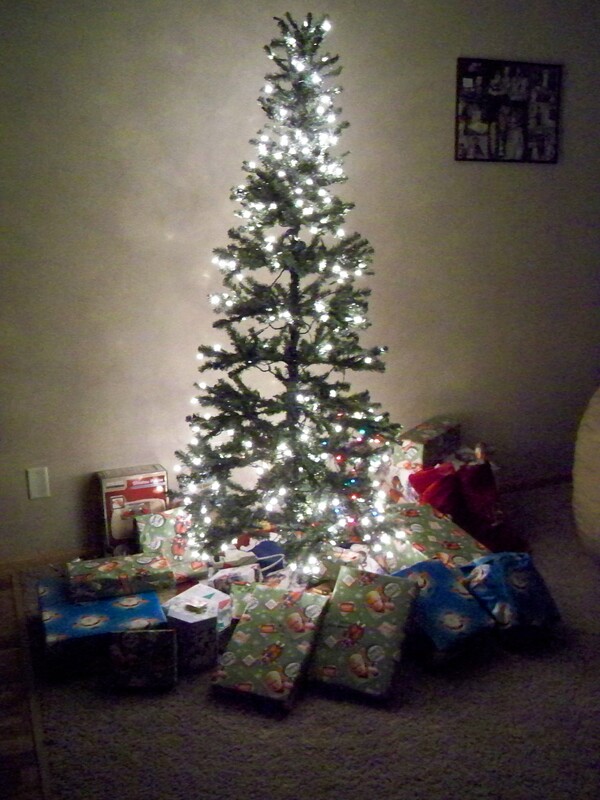 My wife and I started changing the lyrics to “Silent Night” to different movie titles and it started off as a joke. I decided to see how far I could take it and this was the result. I will never think of “Silent Night” the same way again. Which version will you sing this Christmas? 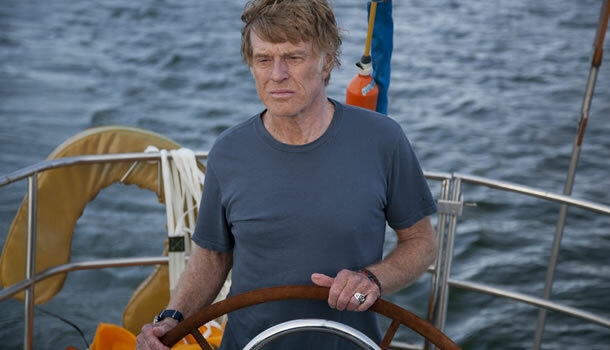 This is literally a one man show starring Robert Redford. It is written and directed by J.C. Chandor. 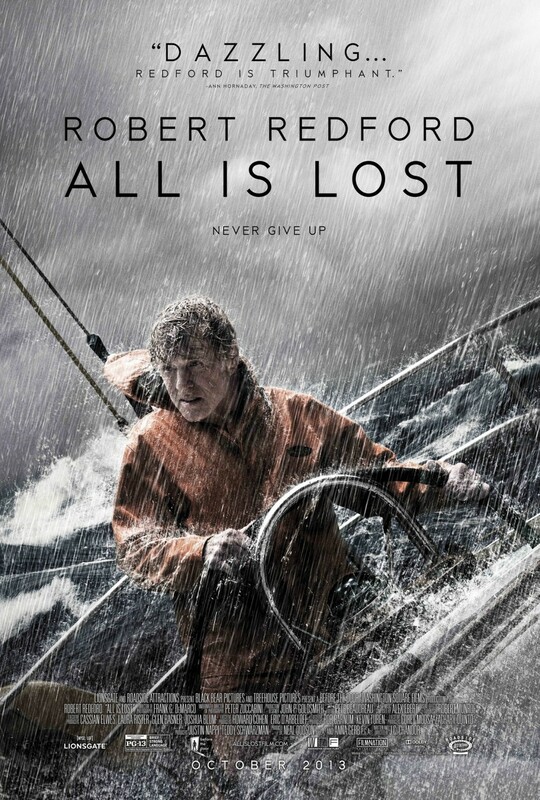 The film is about a lone sailer (Robert Redford) who crashes into a shipping container in the middle of the ocean and his boat starts sinking. Using every resource at hand, he tries his best to survive. 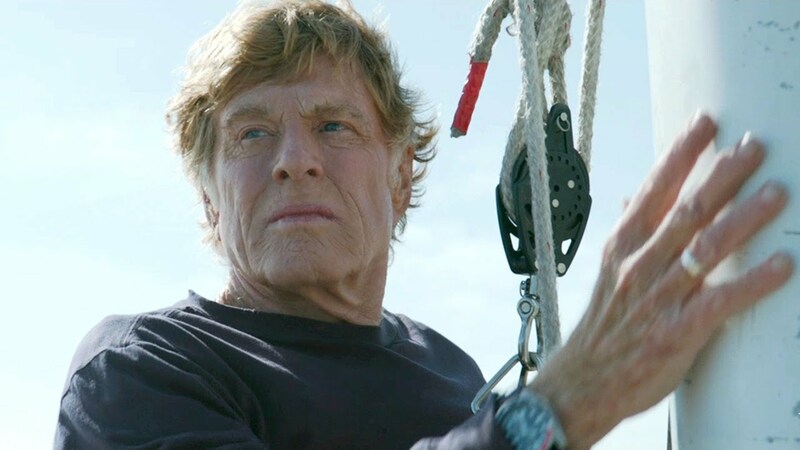 The movie looks like Cast Away (2000) except that instead of being stranded on a desert island, Redford is stuck in the middle of the ocean. It’s a Robert Redford one man show. That is enough for me to want to see it. 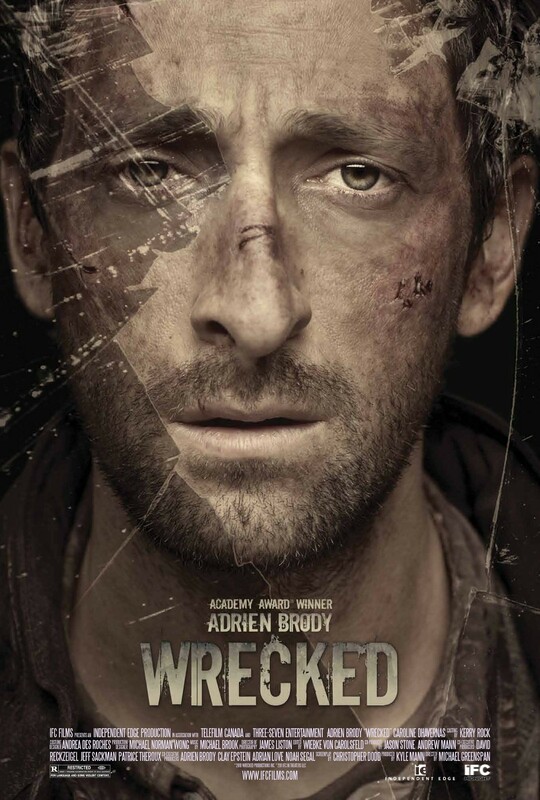 The film is set to release on 10/18/13. Click on each title below for a brief synopsis, trailer, movie poster and release date of each film. The Company you keep is based off of the novel with the same name written by Neil Gordon. 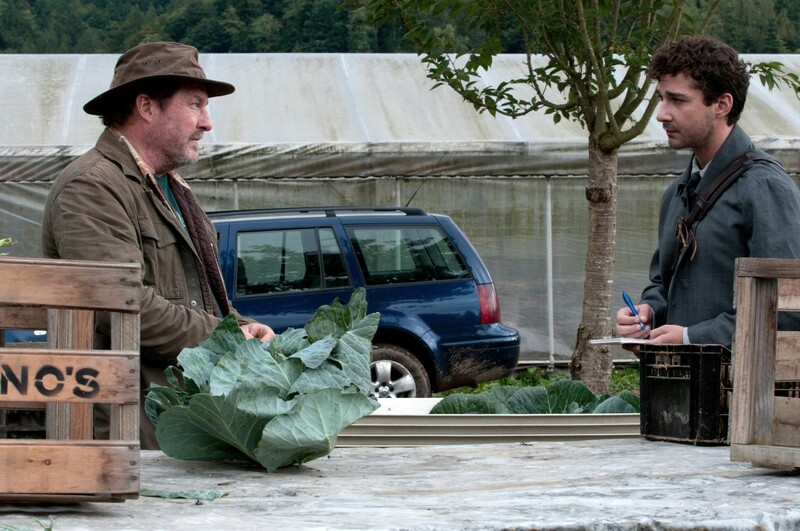 The film follows a journalist (Shia LaBeouf) who discovers the true identity of a former member of The Weather Underground (Robert Redford) who is wanted in connection to a murder. I was excited to see this movie because I often enjoy movies about investigative journalism, not to mention the cast is fully loaded with talent. 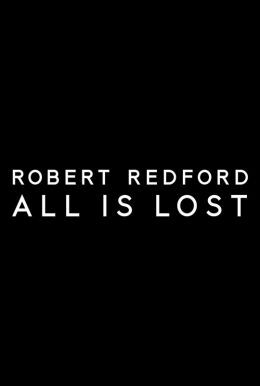 Redford directs and stars alongside LaBeouf, Julie Christie, Susan Surandon, Stanley Tucci, Terrence Howard, Nick Nolte, Chris Cooper, Richard Jenkins, Brendan Gleeson, Sam Elliot, Stephen Root, Anna Kendrick, Brit Marling, and Jackie Evancho. Redford may be getting old, but he still has the star power to bring together a big A-list group of actors to make a movie. The Weather Underground is an anti-war activist group that was around during the Vietnam War era. I had heard about this group before, but I went into the film knowing absolutely nothing about them. 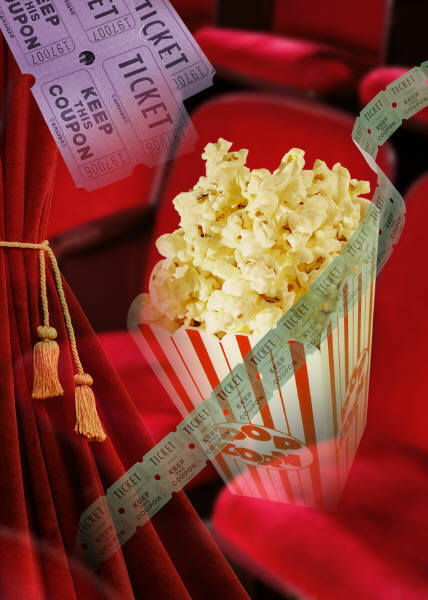 The movie explains what the group was all about, but given the fact that the story is based off of a novel, they sort of mix fact with fiction. 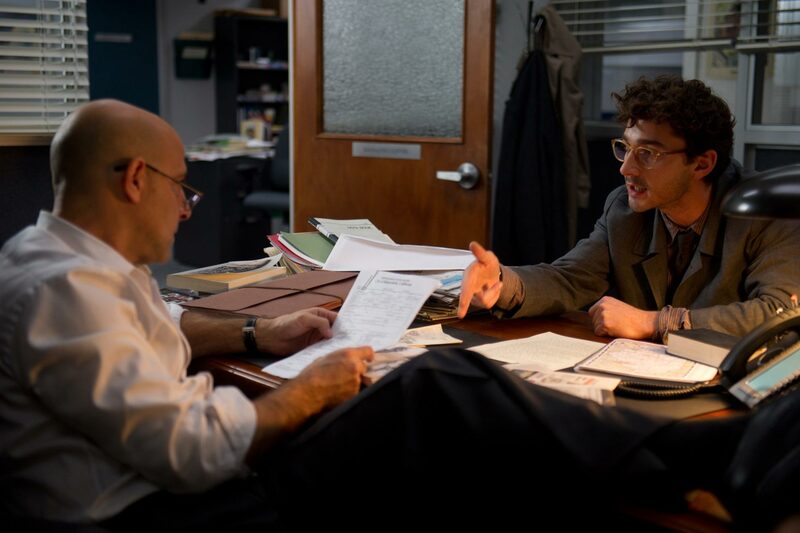 Like most films about investigative journalism, the story moves along at a slow to steady pace as the reporter tries to figure things out about the story that he is trying to tell. There is plenty of time for character development and the dialogue is well-written. Great actors tend to pop up out of the woodwork like weeds when these types of movies are made and The Company you Keep is no exception. 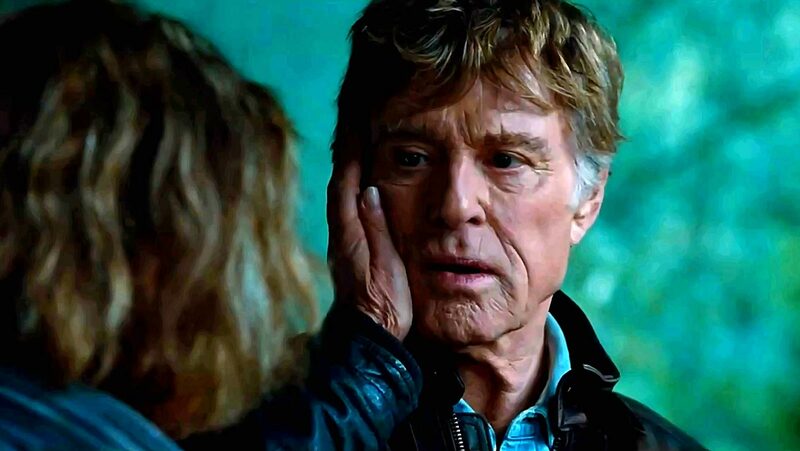 It was refreshing to see Robert Redford acting again. He hasn’t been in a movie since Lions for Lambs (2007). Although he has always been a tremendous actor, he really has aged. They tried to make him seem younger in the film by dying his hair and having him jogging in one scene. 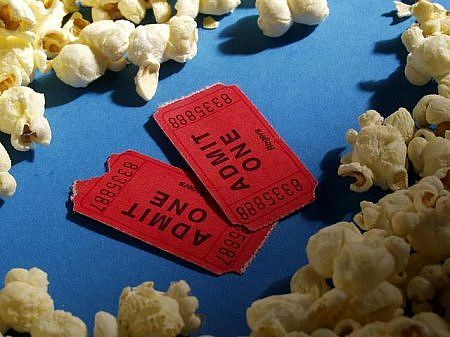 But, when all is said and done, the movie icon was too old for the part he was playing. This fact took a little bit away from the film. The person that really stood out the most was Shia LaBeouf. He has strong screen presence, and when he is not doing a Transformers movie, his charisma can really take over a movie. The rest of the cast played their parts well but, LaBeouf was the glue that held the film together. 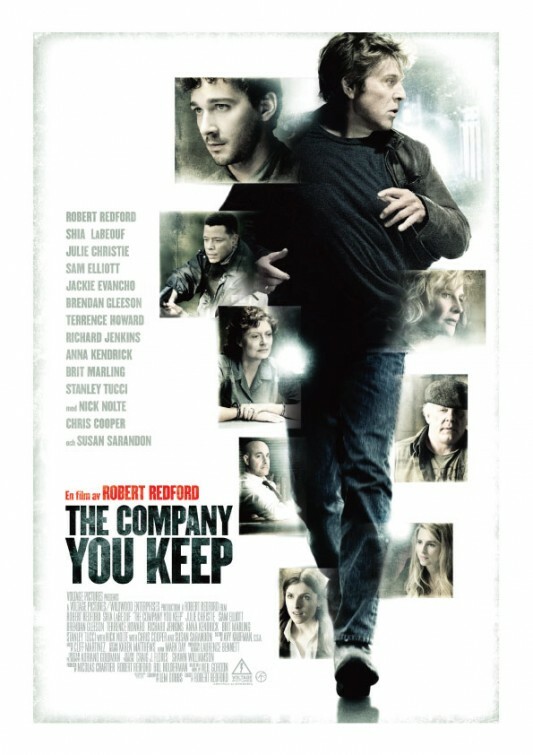 The Company you Keep was quality filmmaking with a few flaws. 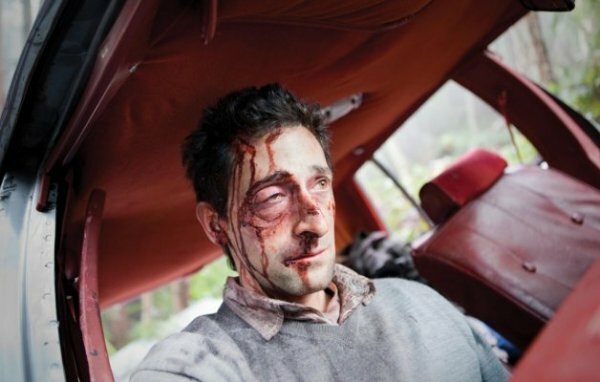 The flaws weren’t very noticeable until a little over halfway through the film. 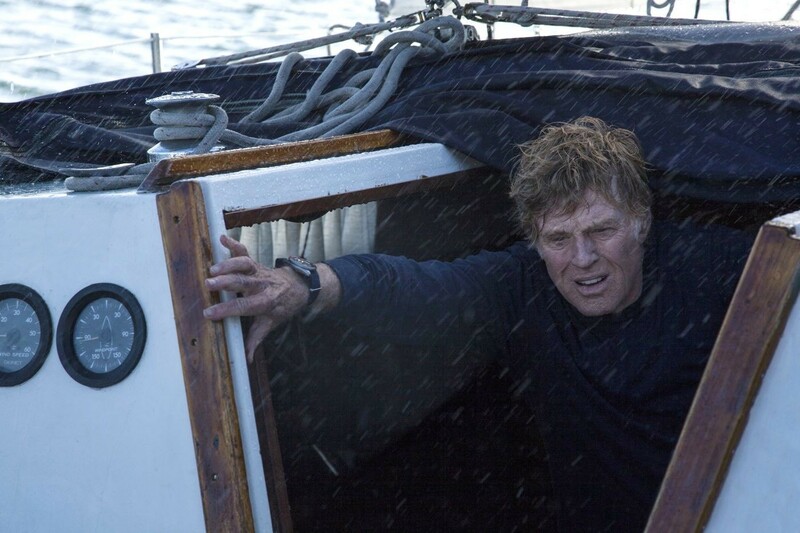 Redford did his best with the story that he had, but ultimately the movie was anticlimactic and it became predictable. 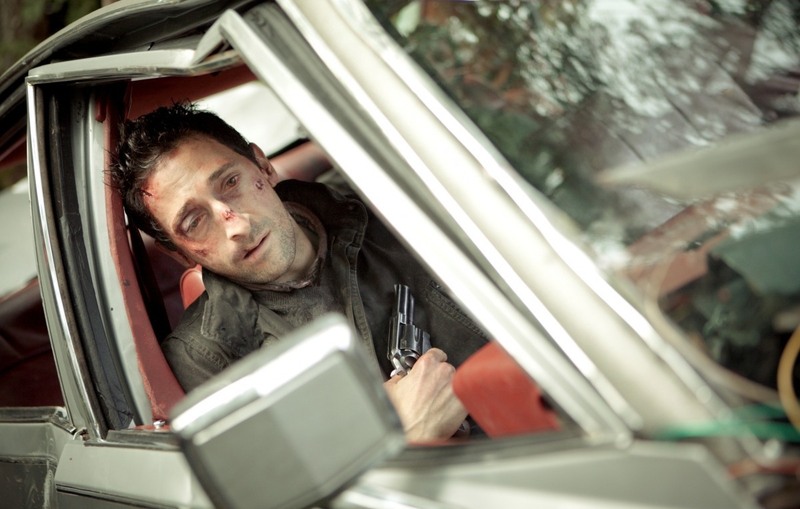 The dialogue was great, the acting was superb, but there were few surprises along the way to make the movie stand out. The film was worth seeing, if only to watch masters of the acting craft at work.